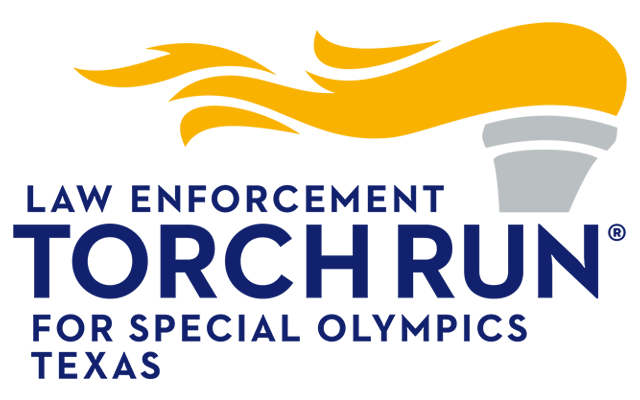 Special Olympics is the world’s largest sports organization for children and adults with intellectual disabilities, providing year-round training and competitions to their participating athletes. Please consider donating to this incredible cause. 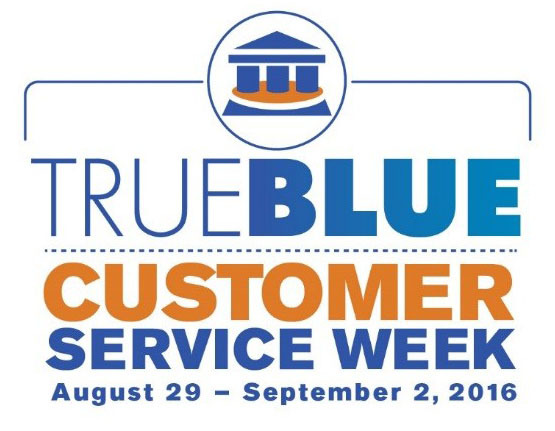 Every dollar you donate during our Customer Service Week celebration (Aug 29 – Sept 1) will also count as a point towards your Customer Service Week Olympic team’s final score. We hope everyone has fun this week, and we appreciate your donations to this worthy cause! 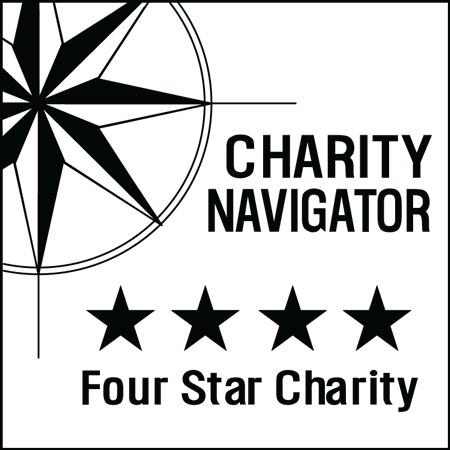 All donations to support area 10 - Greater Dallas.